RISQ collaborates with Chalkline Sports to deliver jackpot-enabled free-to-play sports gamesJanuary, 2019: RISQ, the iGaming Insurance Platform iGiP™, used by operators to power successful jackpot-based marketing campaigns, has joined forces with Chalkline Sports to scale up incremental revenue opportunities for sports betting operators within new player and existing player segments. Chalkline Sports provides fun, simple live-odds free-to-play (F2P) sports games backed by rich data visualisation and customer personalisation software, which is powered by proprietary Bettor BI. Engaging, topical F2P games platform drives new sign-ups, re-monetises dormant database segments and predicts future customer behaviour. 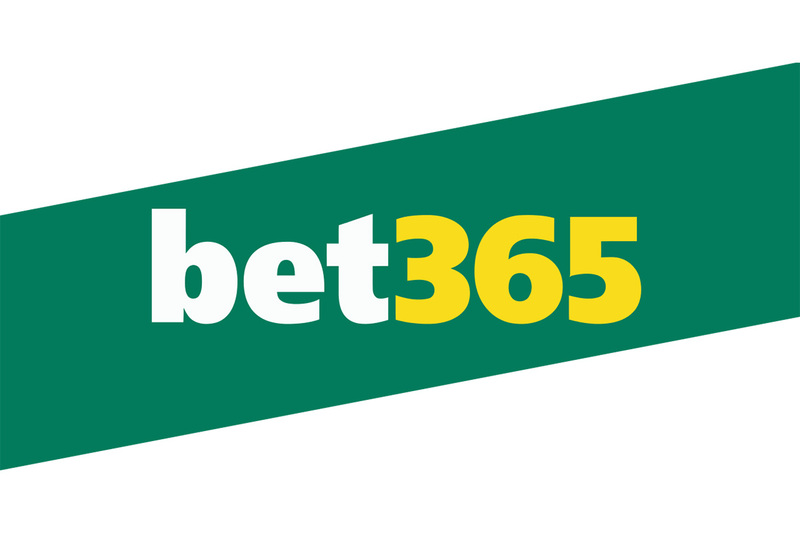 By using rich data visualisation and employing BettorBI, operators can run campaigns that target higher margin bets and bets struck per session. Chalkline’s games, which cover all US sports (40+leagues), essentially increase operators’ incremental revenue opportunities by boosting game conversion rate to more than 72% and email open rate to over 45%. Overall this leads to a cut of acquisition costs by 80%. RISQ’s iGaming insurance Platform iGiP™ gives operators and platform-providers access to some of the biggest non-networked jackpot payouts in the industry. Customisable jackpot size can be used to create winning anticipation among targeted segments of the database. The combination of RISQ’s audience-pulling customisable jackpots, and Chalkline’s turnkey player engagement platform, predicting players future behaviour make this a very competitive marketing tool in a very cutthroat industry. Chalkline’s social media channel strength and the allure of substantial jackpots create a powerful proposition to penetrate the millennial audience. RISQ’s iGaming insurance platform (iGiP) leverages the capacity of over twenty global reinsurance markets. 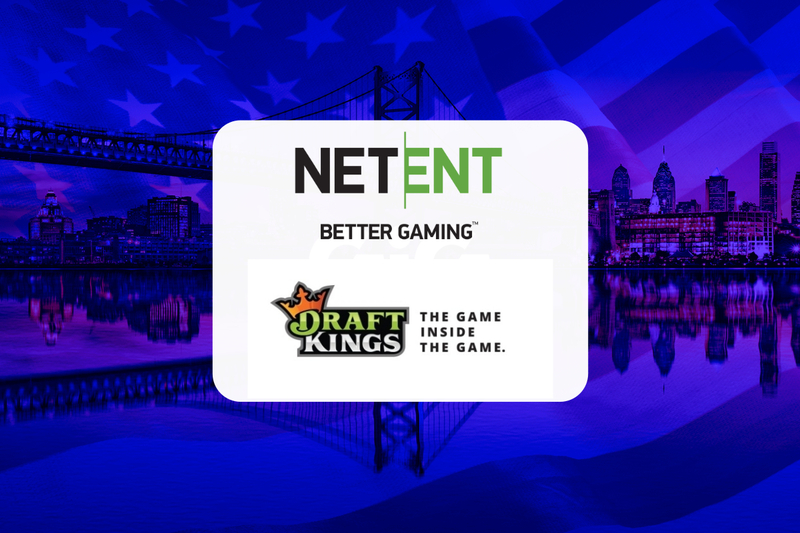 The platform includes a range of insurance backed applications which are constantly developing, including: Game Jackpots, Sports Jackpots, Promotional Jackpots, Numbers Betting, and High Stakes Coverage for Sportsbooks and Casinos. 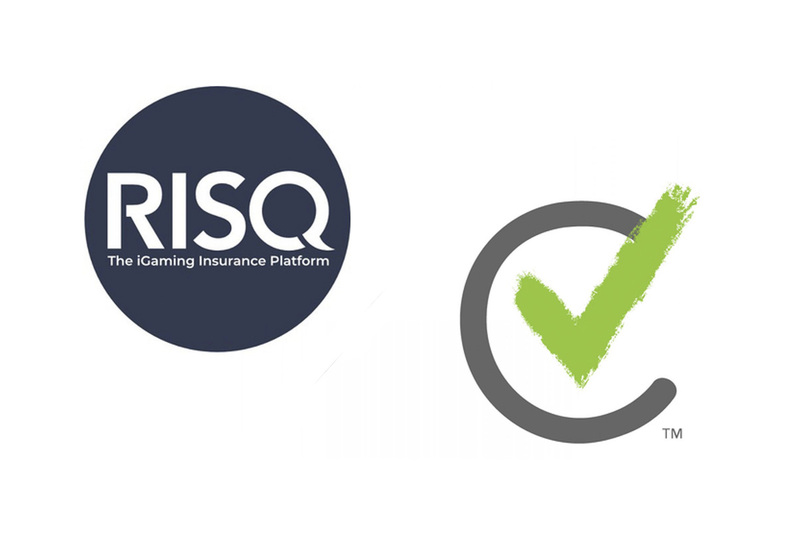 RISQ is the leading iGaming insurance platform iGiP™ creating new levels in player acquisition and retention via scalable jackpots of up to £150m. These flexible solutions offer operators and platform-providers access to some of the biggest payouts in the industry. RISQ also provide prize coverage for Numbers Betting (including national, state and provincial lottery betting) as well as free-to-play sports jackpot games for event-based competitions. RISQ’s insurance platform provides scalable technology and contracting solutions, backed by a team of innovative and experienced professionals in both risk and sporting analytics, and leverages over a dozen global reinsurance markets. The Chalkline Free-to-Play (F2P) Sports Game platform provides turnkey customer acquisition and engagement tools for operators and media. Chalkline F2P mobile-first live-odds competitions engage and educate sports bettors and fans of all experience levels, and the platform has quickly deployed over 1,000 F2P games from over 100 leagues in 40+ sports. Players can challenge friends in season-long games or enjoy snack-sized pop culture favorites like 2018’s Royal Wedding Game. 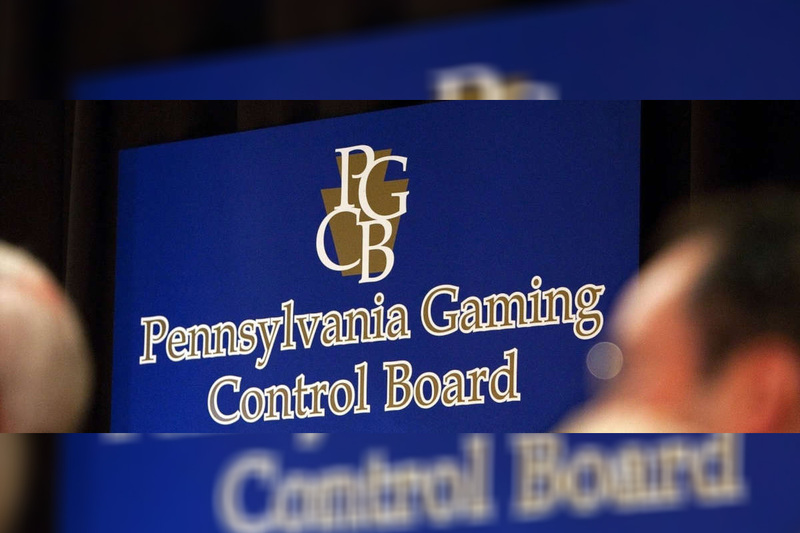 Chalkline is an approved gaming vendor in NJ and PA.